Lincoln School of Ministry exists to equip and empower people from all walks of life for ministry. Our heart is that all believers be trained with the Bible knowledge and practical skills that will enable them to more effectively share Christ. 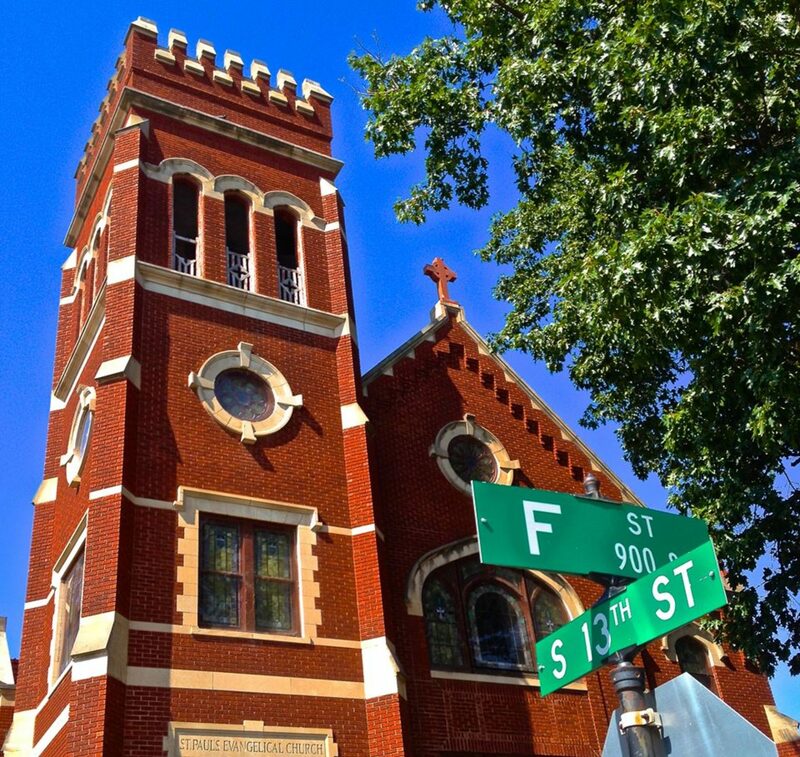 LSOF is a joint ministry with F Street Neighborhood Church and Jacob’s Well, but is not limited to individuals from these churches. LSOM exists to equip individuals for ministry. See an article in RCA Today talking about LSOM here! See an article in The Banner talking about LSOM here! Classes are held on Thursday evenings from 7:00 – 9:00 p.m., at the Redeemer Building (745 D St. in Lincoln). This trimester will teach each student how to gain a biblical world view and a greater knowledge of the Scriptures. The focus is on Biblical Theology, Old and New Testament Survey and Church History. This trimester is designed to help students develop skills for ministry. Classes include: Communication, Care Giving, and Evangelism/Missions. The final trimester includes both personal leadership and organizational leadership, with topics such as Personal Care, Leadership, Personality, Understanding Culture and Fundraising. For more information, contact Jeff Heerspink at 402-805-2667.